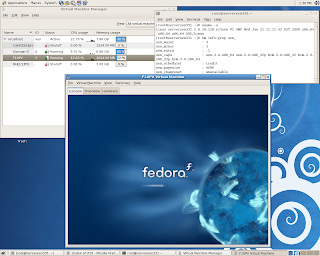 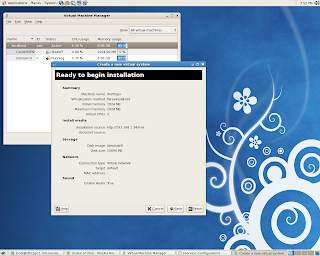 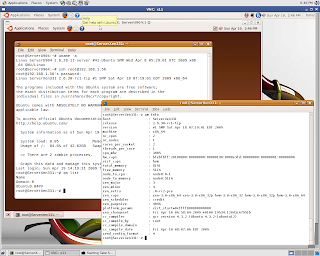 Activating remote access to Jaunty Server PV DomU via old fashioned vnc connection ( still required). 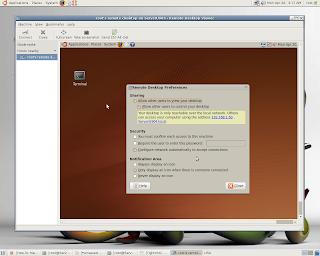 The programs included with the Ubuntu system are free software;the exact distribution terms for each program are described in theindividual files in /usr/share/doc/*/copyright. 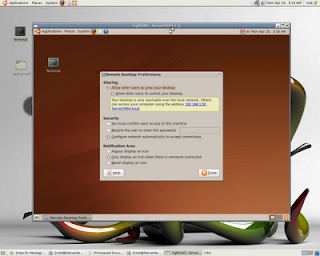 1 failure since last login. 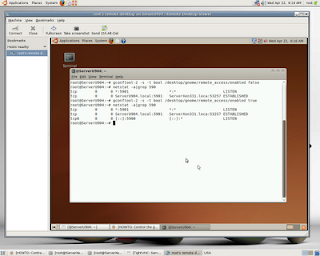 Last was Sun 19 Apr 2009 03:30:40 PM EDT on hvc0. 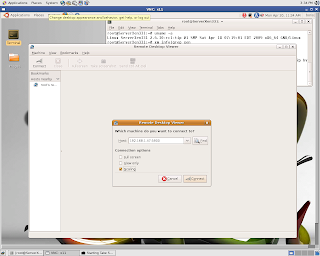 # In order to enable or disable this script just change the #execution bits. 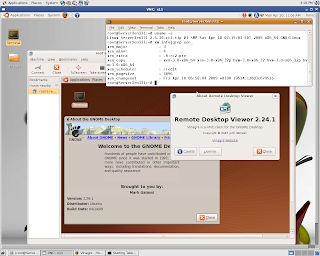 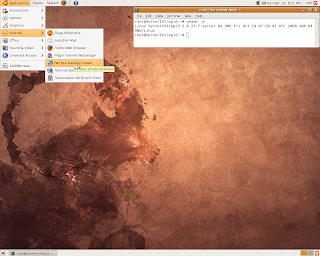 at remote vncviewer’s login to Ubuntu Jaunty PV DomU. 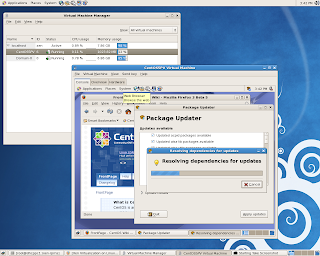 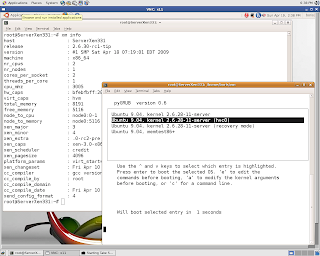 To port Xen 3.4-rc3-pre to xen disabled CentOS 5.3 instance (64 bit) install the most recent version of git and mercurial (hg). 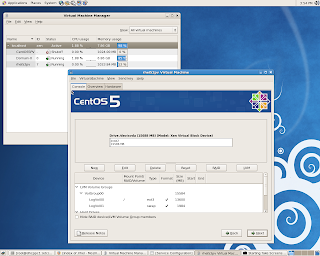 Create the Xen initial ramdisk image. 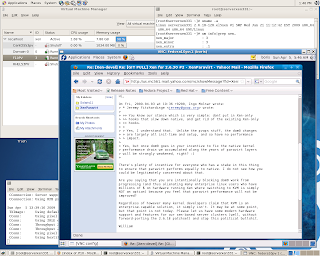 Edit /boot/grub/grub.conf and copy one of the existing boot entries to make the required changes for Xen and reboot into new kernel. 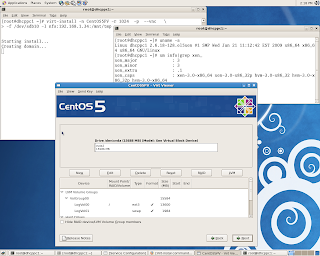 Setup CentOS 5.3 stub domain. 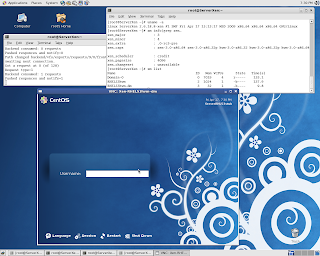 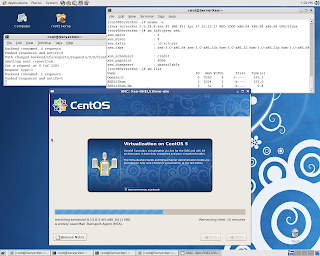 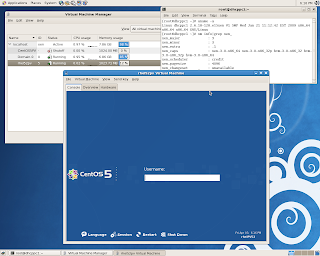 This posting follows up recent discussion at xen-users mailing list regarding functionality of virt-install and virt-manager after Gitco’s Xen 3.3.1 Hypervisor Upgrade on CentOS 5.3(2). 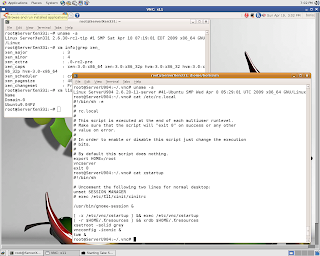 Via the posting bellow i try to demonstrate that Gitco’s upgrade of libvirt-python, python-virtinst,qemu packages and Xen Hypervisor itself seems to be a nice job with no serious issues keeping libvirt and virt-install (virt-manager) utility pretty stable at runtime. 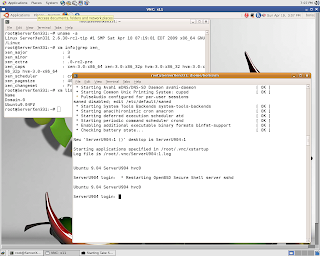 I also state that suggestion of use xen-tools & rinse on Xen Systems with libvirt abilities () doesn’t look to me right way to manage vs utilizing debootstrap on Debian and Ubuntu Xen hosts, providing libvirt for the KVM only. 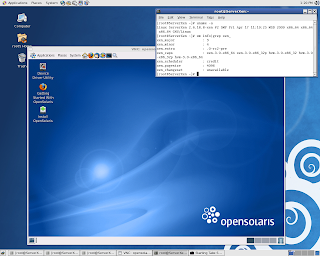 Current port has obvious advantages as significantly more stable VNC connections to DomUs, virt-manager utility providing option of install PV DomUs via local HTTP mirror and managing DomUs been created via virt-install or via virt-manager.Occasionally vnc sessions gets crashed, however reconnection to DomU works pretty stable,requiring just one attempt. 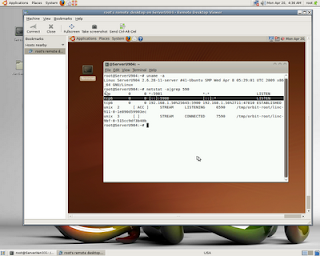 Virt-manger install via HTTP local mirror built up same DomU with no network issues. 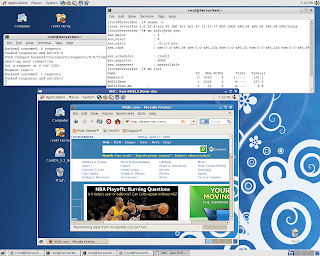 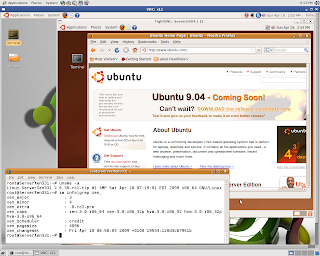 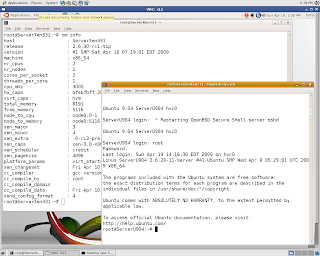 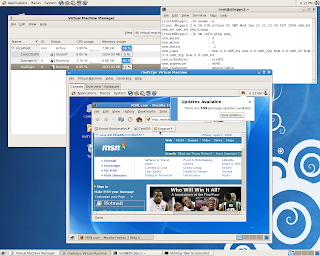 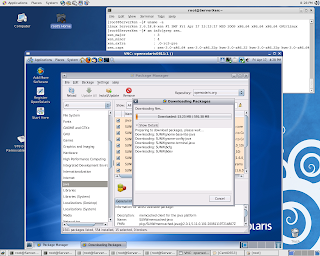 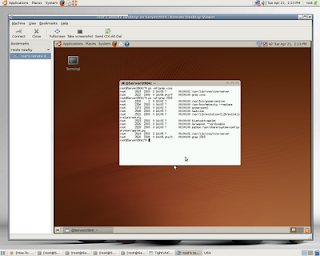 You are currently browsing the Xen Virtualization on Linux and Solaris blog archives for April, 2009.